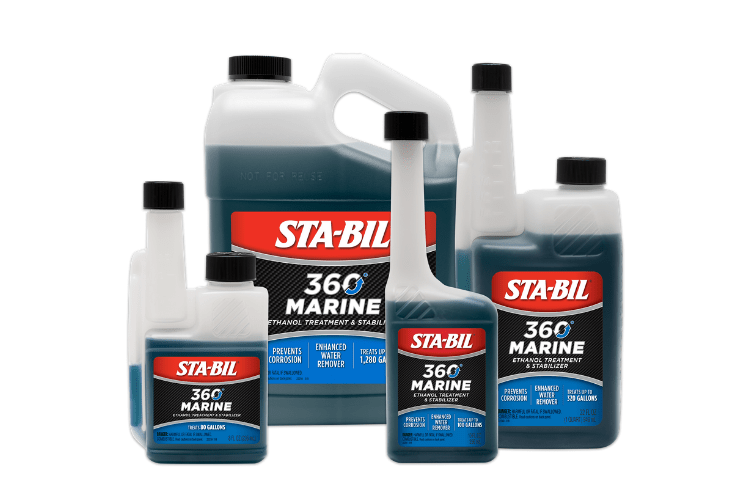 Rated 5 out of 5 by Mark 1 from Prevent fuel issues by using Sta-bil 360 - I do I have used Sta-bil fuel products for years in my boat, lawn items, generator and classic car and have never had a fuel issue. 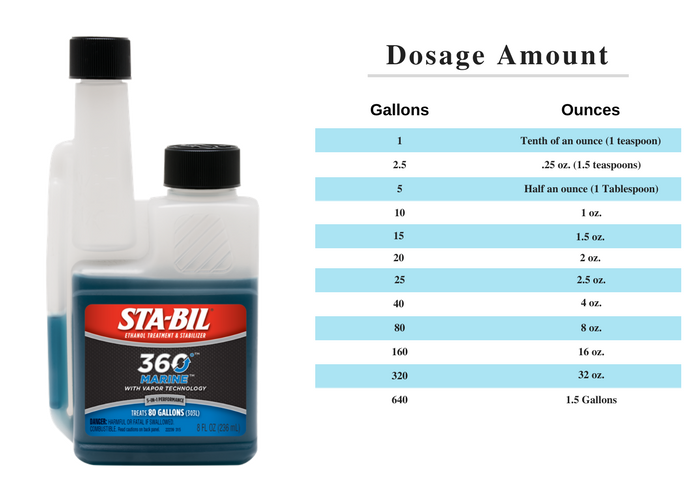 A friend mine just started using this Sta-bil 360 for his outboard boat motor gas. He used to have Ethanol issues but after using this additive has no more issues. 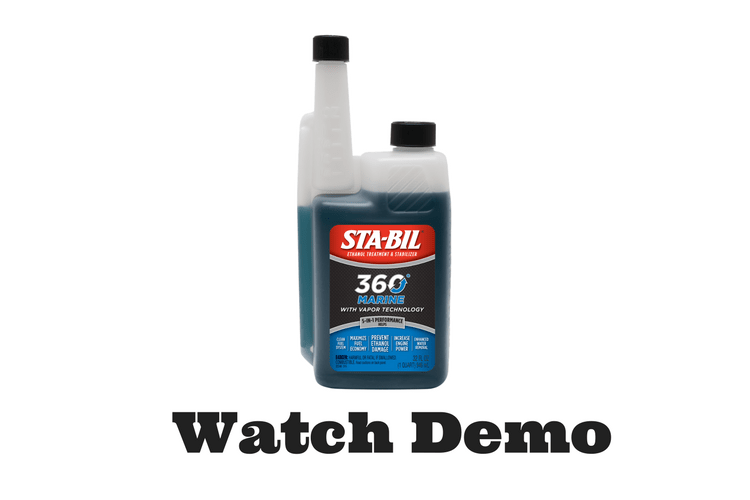 Using Sta-bil 360 is an automatic no brainer that prevents a lot of frustration and saves money from the problems of bad gas. 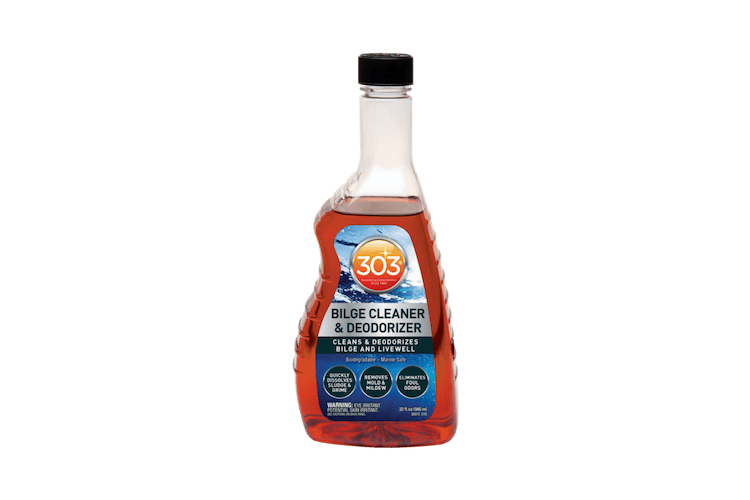 Rated 4 out of 5 by f15next from I use this product to keep the gas fresh in my boat between long periods of inuse. It works great and the engine performs perfectly. Rated 5 out of 5 by Papaglide 92 from Works great! I have been using 360 marine since it came out. Not only does it protect, my boats run a little better with each tank. Rated 5 out of 5 by cwall from Sta-Bil 360 Easy to use, mixes well, & seems to make engine run smoother. I am not a fan of alcohol in gas. Rated 5 out of 5 by Kent1290 from Must have product! I have used this in my pontoon boat the last year and have not had any problems. I have a 35 gallon tank and it will last me most of the year on one fill up. I was concerned about the gas getting old at the end of summer, but the motor ran just as good at the end of the year, as it did in the beginning of the year with this product. Rated 5 out of 5 by Chaparral 260 from Must Have for boaters I use this at every fill up during the summer months and for my winter storage. This has eliminated any fuel related issues that I used to have. I have noticed the boat runs smoother and idles better as a result of this. This will help those fuel issues that result from ethanol and other problems with today's gas. Rated 5 out of 5 by Backlash from Use it at every fill up. My boat has over a 50 gallon fuel tank. I get out to use my boat probably 10 times a year. That adds up to a lot of gas just sitting around not being used. 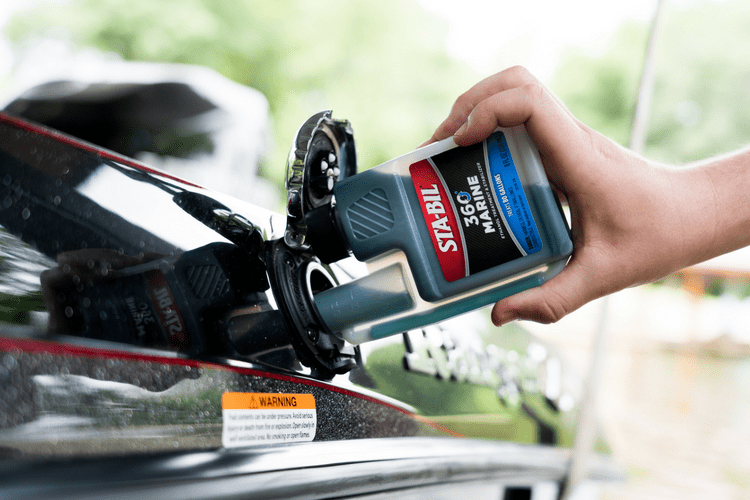 Using StaBil, I never have engine startup or performance problems no matter how long it is between uses. Rated 5 out of 5 by rotti from I have been using the regular STA-BIL for years during the winter on my Harley, RV and lawn equipment. Without fail they awaken in the spring without any fuel issues. The marine version appears to add more protection and requires less product to be added....a win win. Rated 5 out of 5 by Barnmb from been wanting to try this. I received this sample for free. I been using just the red and never had a problem. My pontoon boat is in WI. So this weekend I went and put the docks and pontoon in the water and topped off the fuel tank and added the Sta-Bil 360 marine. to the fuel tank and I know it will be better then just the red Sta-Bil. Plus this protects against corrosion caused by ethanol fuels. remember 1oz treats 10 gals. Rated 5 out of 5 by g90g00 from The Right Tool for the Job!!!! I got this product about a month ago and used it in my 4.3 FI boat that had not been run in 1-1/2 years. I added 5 gal of fresh gas and the Marine Sta-Bil. It fired right up and ran perfect. You just can't beat Sta-Bil products. Marine engines need all the help with fuel freshness due to our 5 month storage through the winter. Rated 5 out of 5 by Moretolife from Can't live without it! I don't have a chance to use my boat throughout the year so gas is going to sit in the tank throughout the winter. After the first expensive tune-up following a year of sitting I tried Sta-Bil 360. It now keeps the gas fresh and I'm able to get back out on the lake after sitting in the driveway. Rated 4 out of 5 by fishy from Seems To Work Great It seems to work very well but it's hard to tell with this product because it goes into your fuel tank. I can tell you that I have never had 1 bad product from Stabil and Gold Eagle so I'm sure this one works great too! 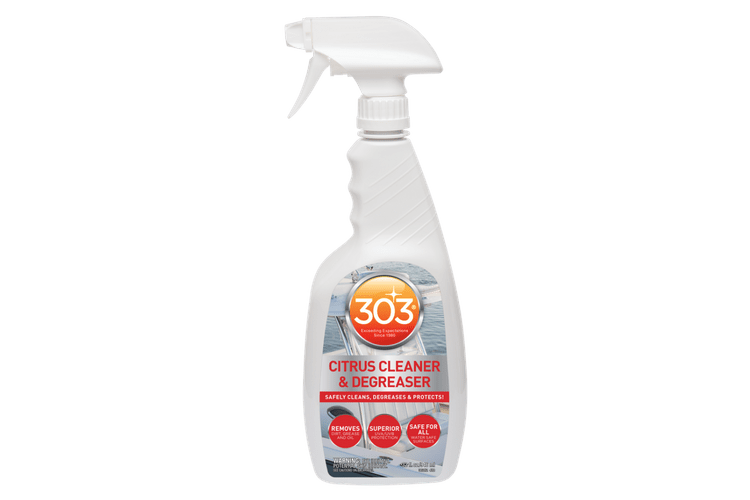 Rated 5 out of 5 by Bob B from Great new product! 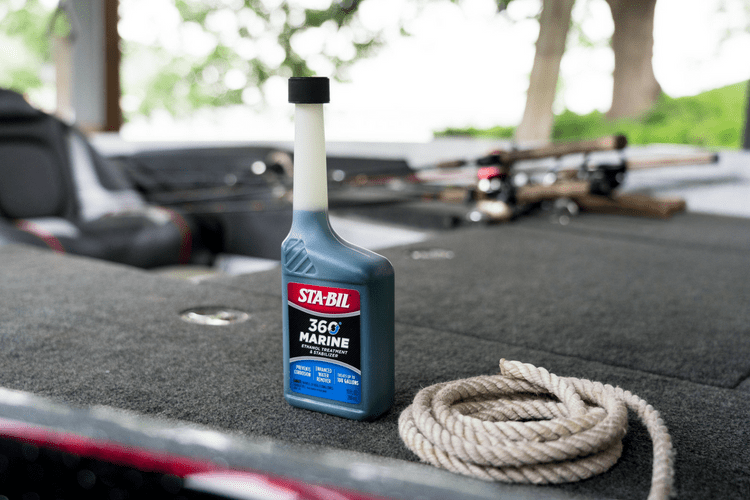 I have used Sta-Bil products for years in boats and lawn equipment that are used seasonally. I have had great success with no fuel related issues. The Marine 360 version should provide even better results. 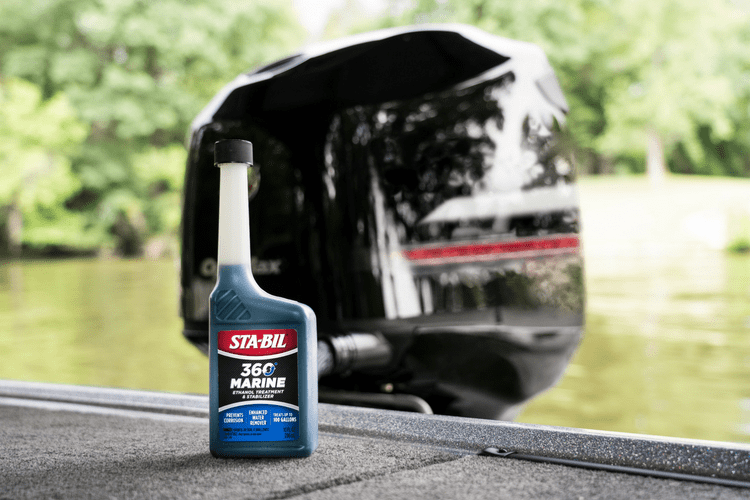 Rated 5 out of 5 by Mphspolice from Sta-Bil living up to the name Boat engines that sit idle for more than 6 months at a time need a good fuel stabilizer to ensure a easy start and a good life.There is no other product on the market that will outlast Sta-Bil. Rated 5 out of 5 by rpking from awesome product I like using this product in my gas cans for my lawn mowers, it keeps the gas fresh for months. I also add it to my truck when I fill it up, it helps to keep the fuel system clean. Rated 5 out of 5 by richard from great product I've used Sta-bil storage for years. Now, all i use is Sta-bil 360 with all my gas powered equipment. No problems with ethanol & no problems with old gas!! This is great! 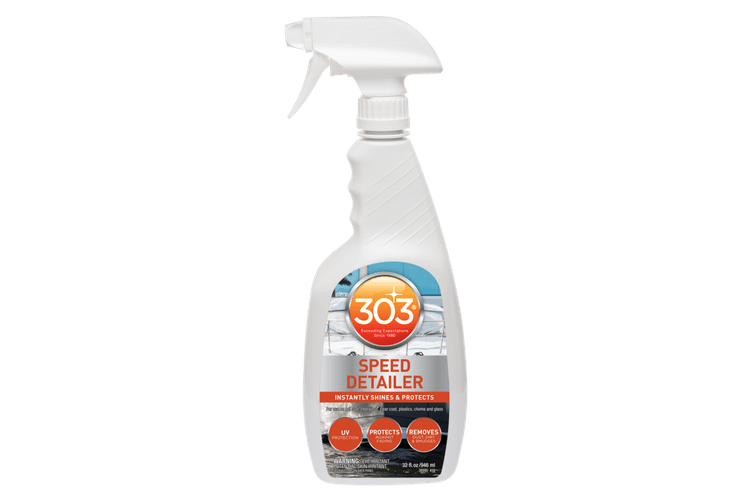 Rated 3 out of 5 by Mary Lynne from Good Product I'm new to winterizing my outboard, and this product was recommended to me. I'll let you know how satisfied I am come the spring when it's time to start her up again. Rated 5 out of 5 by Multi boat owner from Marine stabil best on market Been using for ten yrs . one of my boats set for 5 yrs put stabil in every yr. Boat started on same gas in boat with no problems. " That's some good stuff"
Rated 5 out of 5 by BUDDY from Used 360 in my outboard to avoid problems. The mechanic at the dealer highly recommended. Just bought a new boat with an inboard, will use in this one also. Rated 5 out of 5 by A in AR from does what it's supposed to Really happy with the Sta-bil 360 Marine. It seemed to make my boat engine run smoother and it seemed to run leaner. Very pleased...and I'm glad I tried it! Rated 5 out of 5 by ronbo from Great Product!! I use the blue sta-bil year round on all my tools and toys. Everything always starts no matter how long it has been sitting. Makes life a little easier!! 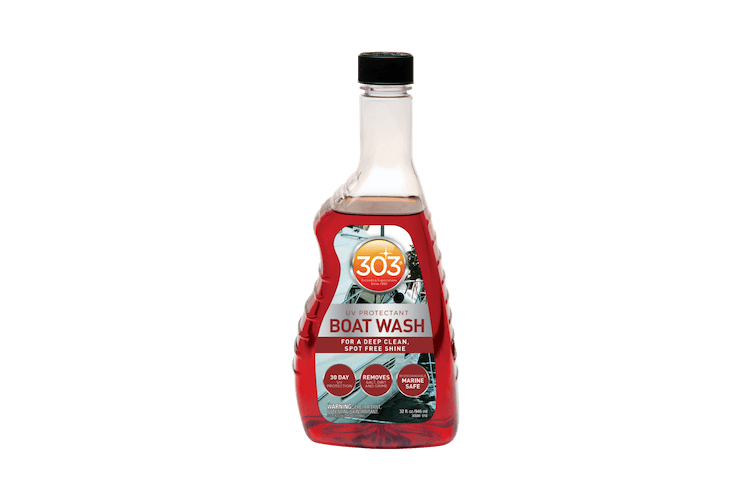 Rated 5 out of 5 by rhsgsm from Piece of mind Used this product in my fishing boat. I liked the idea of the vapor technology to protect the areas in the fuel system that were not covered with fuel. Rated 5 out of 5 by Fstball26 from Awesome product Have always used their products in my cars and lawn equipment and this is the first time trying the marine version. No issues and happy as always! Rated 5 out of 5 by R055 from Works great with todays ethanol Works great to stabilize and keep your gas and ethanol from separating. Use when you know you wont use your gas for more than 2 months. Rated 4 out of 5 by Bundo from great packaging Just stored my winter snow blower using this product, easy to mix with gas to proper mixture due to the unique plastic bottle. Rated 5 out of 5 by Anonymous from good product Been using other stability products for years. Haven't had any problems caused by ethanol in either of my outboards since.